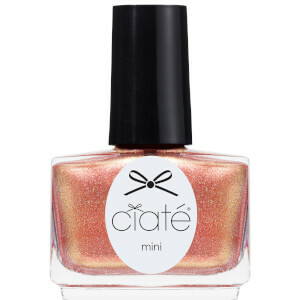 Countdown the festive season with the Ciaté London Mini Mani Month 18 Nail Varnish Set, the ultimate beauty advent calendar filled with a selection of treats for manicure mavens. 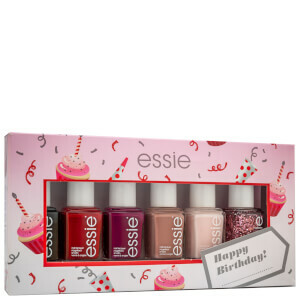 The nail polish calendar contains one full size and 20 mini paint pots (including nine new and exclusive shades) all in the brand's new and improved GELOLOGY™ formula for enhanced wear, gloss and finish. 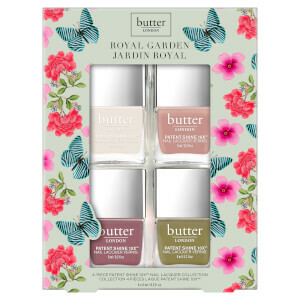 The set also contains a longwear topcoat for locking in colour, a special limited edition surprise and one mini treatment. Housed in beautifully decorated packaging with 24 numbered windows. 1 x Special Limited Edition Surprise!